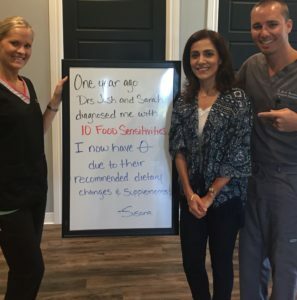 At NWA Health Solutions, we want to help you succeed and make lasting changes. Food sensitivities can cause chronic inflammation in the gut, which can cause bloating, bowel regulation, acid reflux, weight gain, and more. We test for more than 100 food sensitivities: grains, legumes, nuts, dairy, vegetables, meats, fruits, fish, and more. A simple blood draw or finger prick using a US BIOTEK LABORATORIES test kit can be used to identify food-specific antibodies that may be associated with immediate and /or delayed food reactions. Our goal with this program is to help guide you in the right direction with diet, exercise, and lifestyle. It includes office visits, food sensitivity testing, pH testing, supplements, specific nutritional guidelines, and exercise tailored to each individual. 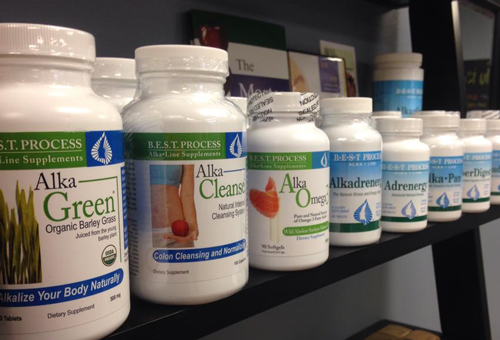 We carry AlkaLine B.E.S.T. Process supplements. These supplements include digestive enzymes, cleanse products, multivitamins, weight loss shakes, probiotics fish oil and more. ” One year ago Dr. Josh and Dr. Sarah diagnosed me with 10 food sensitivities. I now have ZERO due to their recommended dietary changes and supplements. 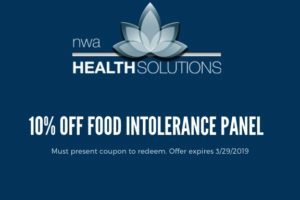 From now until the end of March, we are offering 10% off Food Intolerance Test Panels. Give us a call to schedule 479-636-1324. Must present coupon to redeem. Spring can always feel like a fresh start with flowers blooming, and the days becoming longer. You can finally get outside and enjoy the brighter days and warmer weather. 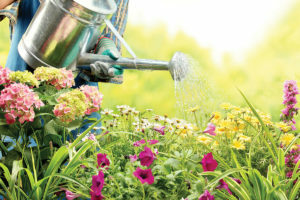 Spring can be a time of new beginnings and the start of new healthy habits. You can begin exercising, begin a new hobby, or start taking care of your self by practicing self-care. Chiropractic care is a great way to take of yourself and help you feel like a spring chicken. When it’s cold and dreary outside you, tend to stay indoors, and not be as active. Being less active can cause your joint to become stiff, and your mobility and flexibility can decrease. Chiropractic care benefits you by reducing your pain, enhancing mobility, increasing your flexibility, and activity levels. By reducing your pain you, are enhancing your overall health. The more energy you have, and the more your body functions efficiently, the better you will feel about yourself. 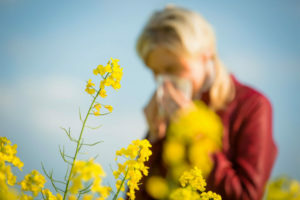 With the change in season comes the dreaded seasonal allergies. More than half of the world’s population suffer from seasonal allergies. If you find yourself suffering from allergies, consider chiropractic care as a treatment option. Chiropractic can help regulate and coordinate the body’s reaction to allergens by improving the communication between the brain and spinal cord. Misalignments can interrupt this communication and immunity may be compromised. Put some spring in your step and come see us for an adjustment. Inflammation is the body’s natural response to injury or infection, often causing localized redness, swelling, pain, or heat. It may cause loss of function of the involved tissues. Acute inflammation is typically a protective and localized response to infection or injury. It’s designed to heal the body and restore normal tissue function. Inflammation of the joints, including stiffness and swelling are common symptoms of arthritis. If inflammation persists for a prolonged period of time, it becomes chronic inflammation. Chronic inflammation can be the result of an infection, autoimmune reaction, or allergy. Research into exactly how well these foods reduce inflammation in the body is mixed, but promising. 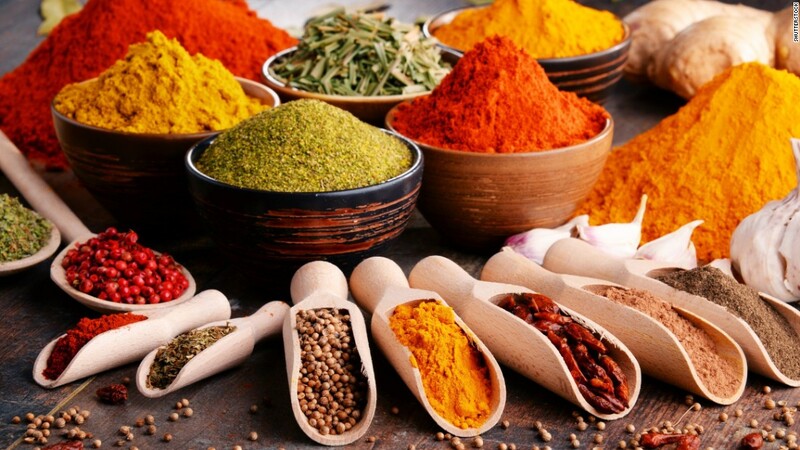 One easy way to incorporate anti-inflammatories into your diet is through the use of spices. Cinnamon is a popular spice often used to flavor baked treats. But cinnamon is more than just a delicious additive in our cakes. Studies have shown that the spice has anti-inflammatory properties, which can ease swelling. The anti-inflammatory properties of garlic have been proven to ease arthritis symptoms. A little bit can go a long way. Use fresh garlic in almost any savory dish for added flavor and health benefits. If the taste is too much for you, roast a head of garlic for a sweeter, milder flavor. Cayenne and other hot chili peppers have been praised for their health benefits since ancient times. All chili peppers contain natural compounds called capsaicinoids. These are what give the spicy fruit its anti-inflammatory properties. If cayenne is too hot for your liking, you’ll be happy to know that the milder black pepper has been identified for its anti-inflammatory properties as well. Known as the “King of Spices,” black pepper has been valued for its flavor and antibacterial, antioxidant, and anti-inflammatory benefits. Studies have shown that the chemical compounds of black pepper, particularly piperine, may be effective in the early acute inflammatory process. Powdered clove works well in baked goods and in some savory dishes, like hearty soups and stews. You can also use whole cloves to infuse both flavor and nutrition into hot drinks like tea or cider. 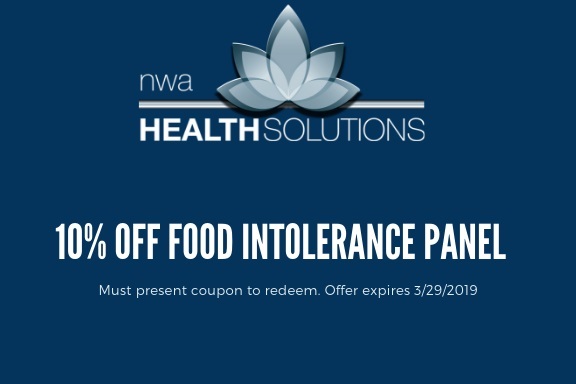 Call today and ask about our food sensitivity testing. and letting those work for you…not against you. 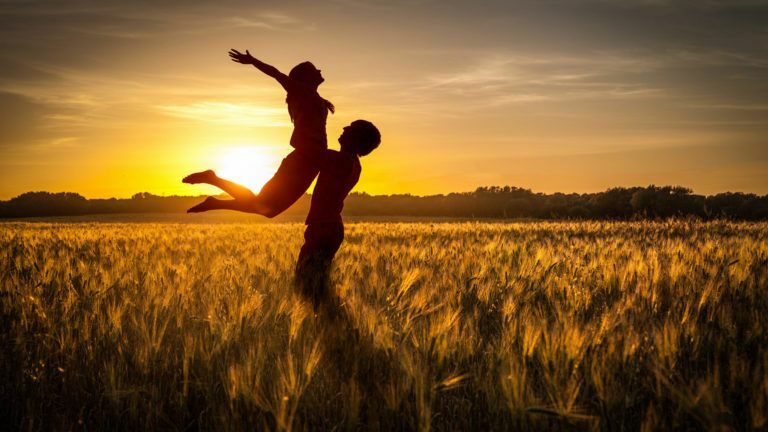 While anti-depressants are often the medical go-to choice for increasing serotonin, they often have undesirable side effects like low libido and low energy. However, recognizing some natural ways that your body can make serotonin and obtain plenty of the important co-factor, vitamin B6, may free you from needing to rely on long-term use of prescription drugs. 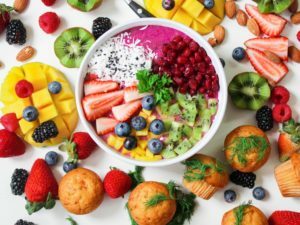 If you decide to go this route, it can be helpful to work with a creative licensed practitioner who understands the power of food to influence your body’s biochemical processes. Research on how massage changes body chemistry suggests that serotonin levels often peak after a session, most likely because of a 30% reduction in cortisol. When too much of this hormone is circulating around your system, your brain is actually blocked from making the right amount of serotonin. (479) 636-1324, call and check schedule availability for your massage today. Every vitamin in the B family helps you feel good and plays a role in keeping your body fit but there are two particularly useful ones when it comes to serotonin production—vitamins B12 and B6. There’s even evidence that B vitamin supplementation can help to treat depression in the elderly population. Most people benefit from a dose of about 50-100mg per day but check with your doctor (and don’t be afraid to ask for a blood test in case you have an underlying vitamin deficiency). (479) 636-1324, we offer a full line of supplements and complementary medicine as well as food sensitivity and metabolic profile testing. Increasing the brain’s serotonin levels isn’t just about external things like diet and environment—psychological studies show you can also influence neurotransmitter production by working to change your attitude to life. Figure out what makes you feel good about yourself and the world around you, and do more of that! Good examples include socializing with people you love, allocating an hour a day to an inspiring hobby, deliberately visualizing a happy event, and keeping a gratitude journal. As a bonus, meditation combats the influence of stress hormones, which not only makes you feel happier but also reduces unnecessary inflammation in the body. (479) 636-1324, call and ask about scheduling for our next meditation class.